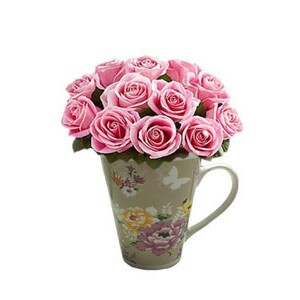 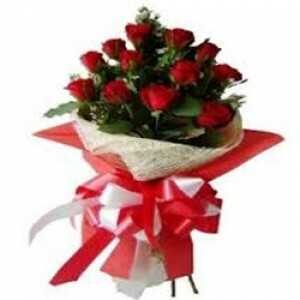 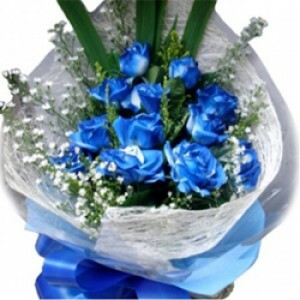 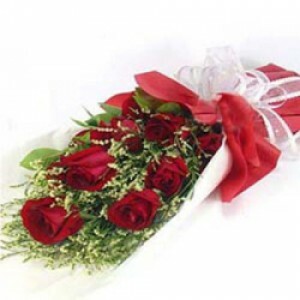 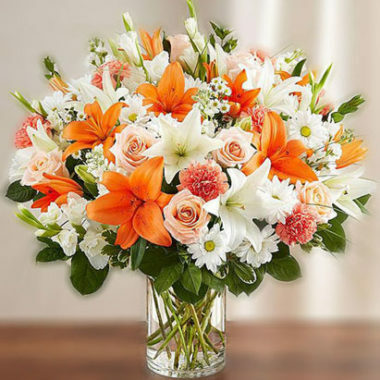 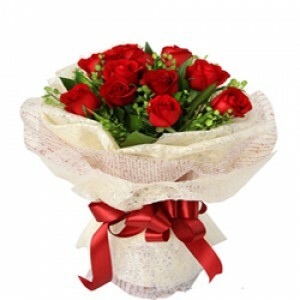 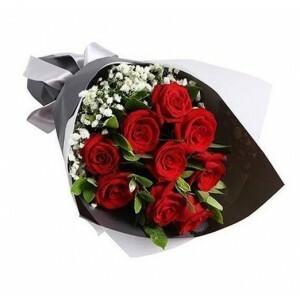 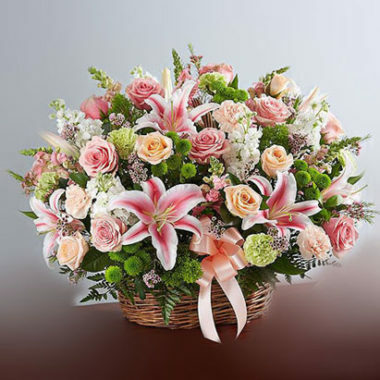 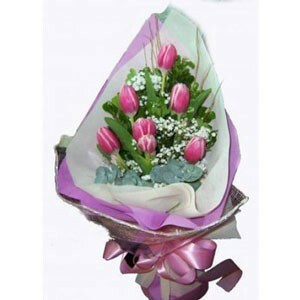 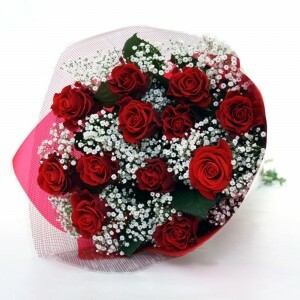 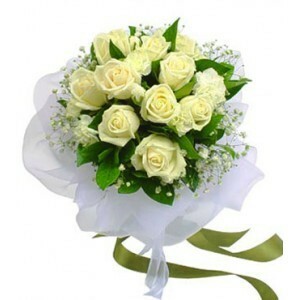 Say I Love You with Love Flowers, Send a Romantic, Significant, Beautiful Love flower arrangements. 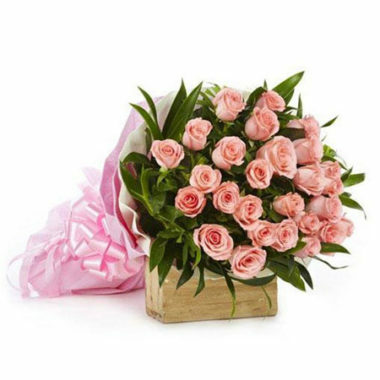 We have everything you’ll need for the perfect way to declare your Love. 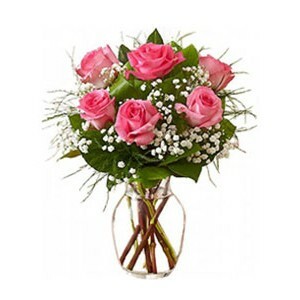 Sweep them off their feet with our romantic gifts!